Fancy having your own business after school? What to study Business and Management Fancy having your own business after school? The United States is a hotbed for private enterprise. America’s unique commitment to economic freedom has made the country attractive to entrepreneurial-minded young people who believe they can make a difference. Many students from around the world choose the US as the host and incubator for their venture for exactly that reason. It’s true that as a whole, America is quite friendly towards small business. However, this may not hold true everywhere in the country. International students and entrepreneurs may be surprised at how vastly different the laws in each state are regarding business and taxes. 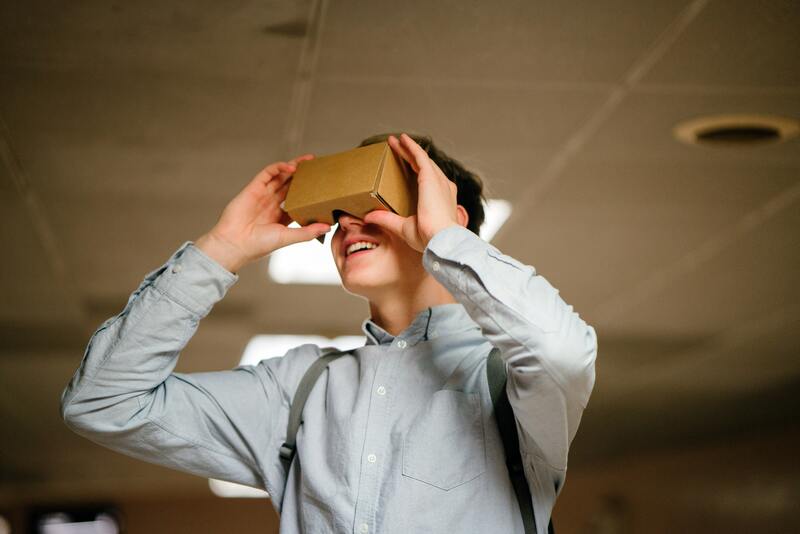 With a population of almost three million and a steady GDP growth of 3.3 per cent, the state of Utah provides investors and entrepreneurs with the best opportunity to start and grow a business. 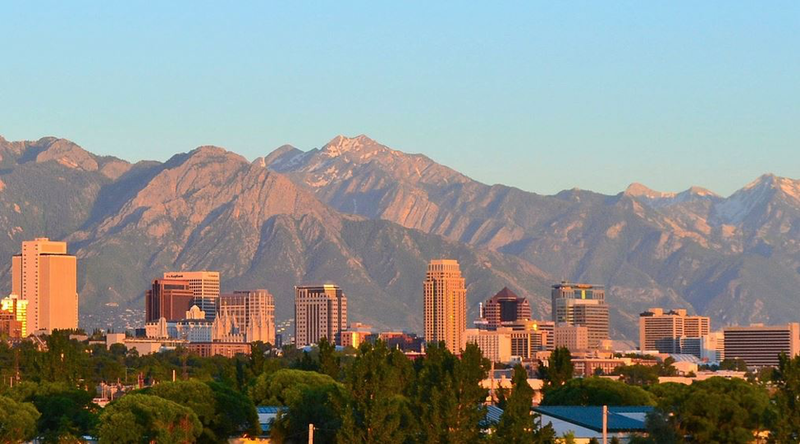 CNBC named Utah the best state for business in 2016. The state is arguably the most pro-business in the United States with energy cost 19% lower than the average national cost. The state only records the second best employment rate, with a 3.1% increase every year, for the past five years. About 58 per cent of the state are Mormons, and the state is robust with tourism sites, like the Bryce Canyon national park that attracts millions of visitors every year. The state of Texas provides a tremendous opportunity for businesses because of its consistent competitiveness and huge population. With a gross state product of $158 billion, they provide one of the most friendly policies regarding infrastructure, the cost of doing business and innovation. 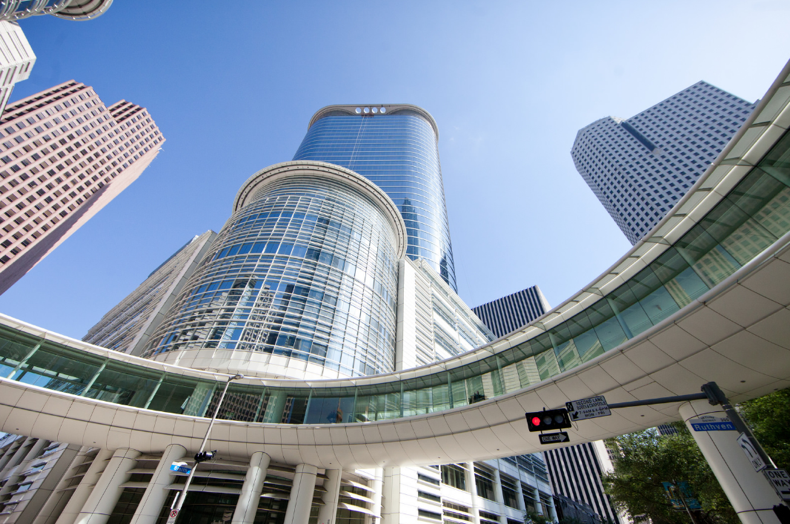 Texas also enjoys the profile of housing 109 out of the top 1,000 of the largest private and public companies in the world, including Exxon Mobil, AT&T, and Dell. Texas also has a low tax reputation, providing over two million people federal earned income tax credits in 2015. 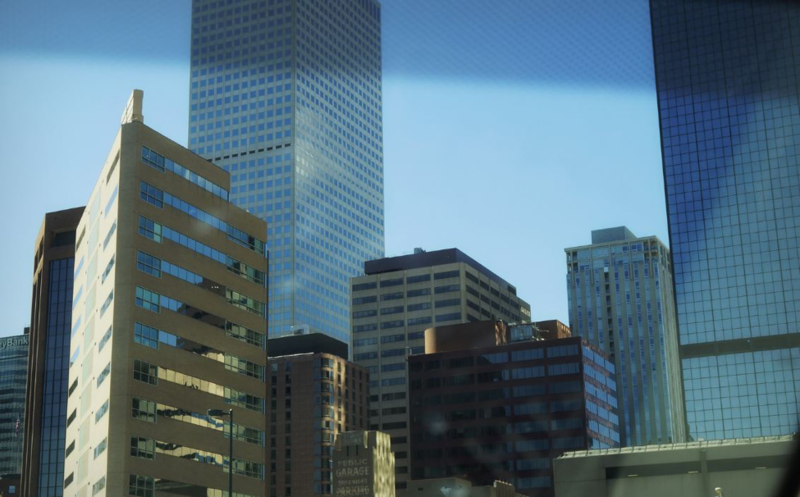 The state of Colorado is another business haven for aspiring entrepreneurs. With over 38% of its adult education haven attained a college education, businesses have the advantage to hiring the most productive workforce anywhere in the United States. Colorado also enjoys patronage from the federal government by hosting several federal facilities like the United States Air Force Academy, North American Aerospace Defense Command and more. 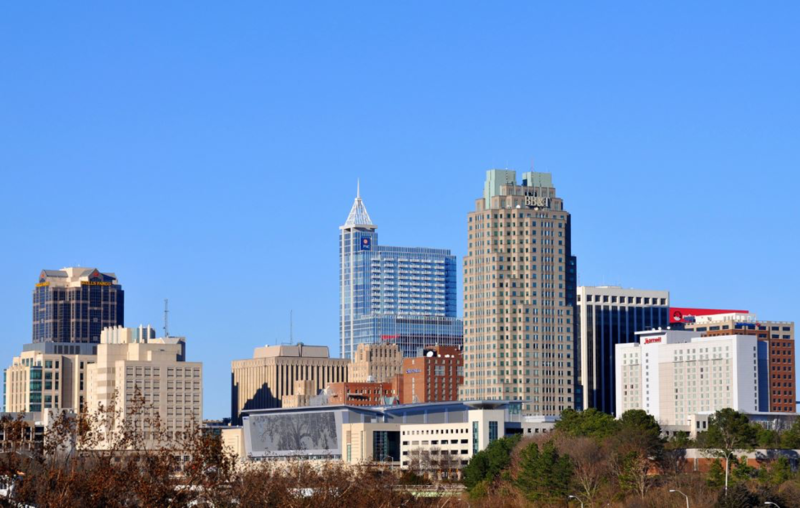 For the past ten years, people have been flocking into North Carolina, thereby adding considerable value to their workforce. A business starting up will enjoy the opportunity of a reduced labour costs that are 11% lower than the national average, due to its large migrant population. The state also enforces policies that award tax credits and promotes entrepreneurial growth. Apart from these four states, wanna-be investors can also consider Washington, Minnesota, Michigan and Georgia. These states have been rated by different media outlets for their strong workforce, low cost of doing business, infrastructure, quality of life, innovation and education. Special thanks to Rachel Murphey for providing us with this article. Rachael is an entrepreneur and blogger on topics of personal success, fashion, business, marketing, personal finance, and health. She graduated from the University of Colorado Boulder with her Associates in English, and from the University of Colorado Denver with her Bachelors in Business Management. She currently lives in Denver.